 The Crenshaw Guest House offers two distinct types of accommodations. 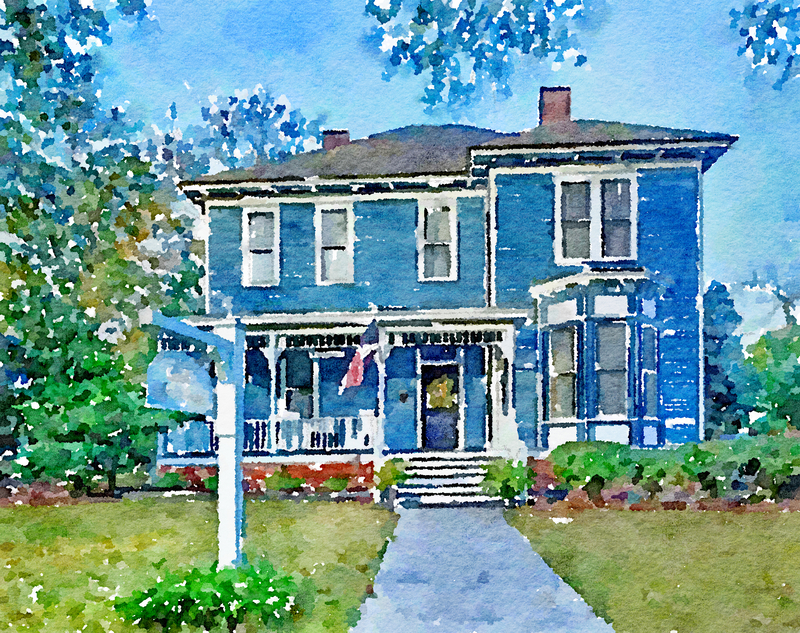 Bed and Breakfast style rooms located in the Main House , two double rooms (queen & full), and a single (king). Behind the main house are three hotel style rooms and one two room, stand alone cottage. Each of these hotel style rooms has its own private, outside entrance and is equipped with a kitchenette. These includes a full size refrigerator and microwave. Breakfast is served for all guests, regardless of the room they choose. Early/Late check in and check out may be available depending on occupancy. Please contact us! Whether it's a college visit, a trip through the south, or a SEC sports adventure that brings you to our door, we are truly blessed by every person who enters. We hope you feel equally welcome and blessed during your visit. Please let us know how we can help to make your Auburn stay the best it can.